Did you know? 40% of applicants fail their DMV written test the first time. Don’t be one of them! 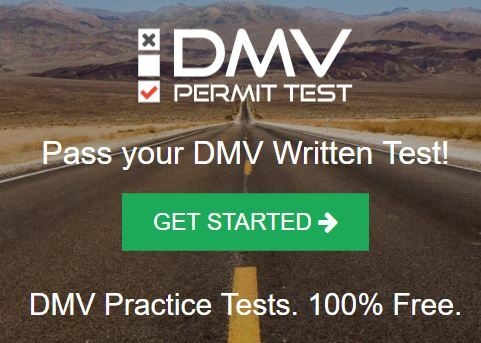 97% of people who trained with DMV Permit Test passed their official DMV test. Take a test. See your score. Review your answers. Learn. Repeat. If you pass our interactive tests several times in a row, you’re ready to take the real DMV test!